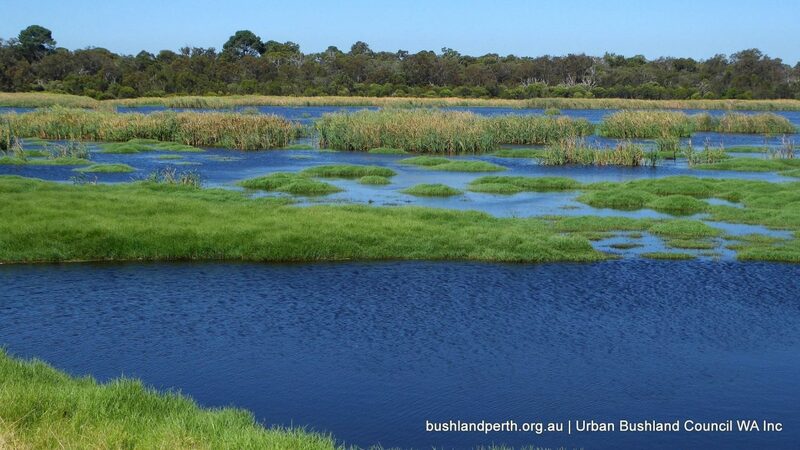 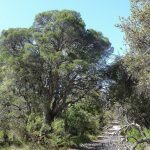 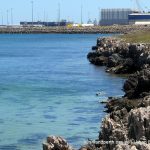 Beeliar Regional Park contains a large range of coastal wetlands south of Fremantle. 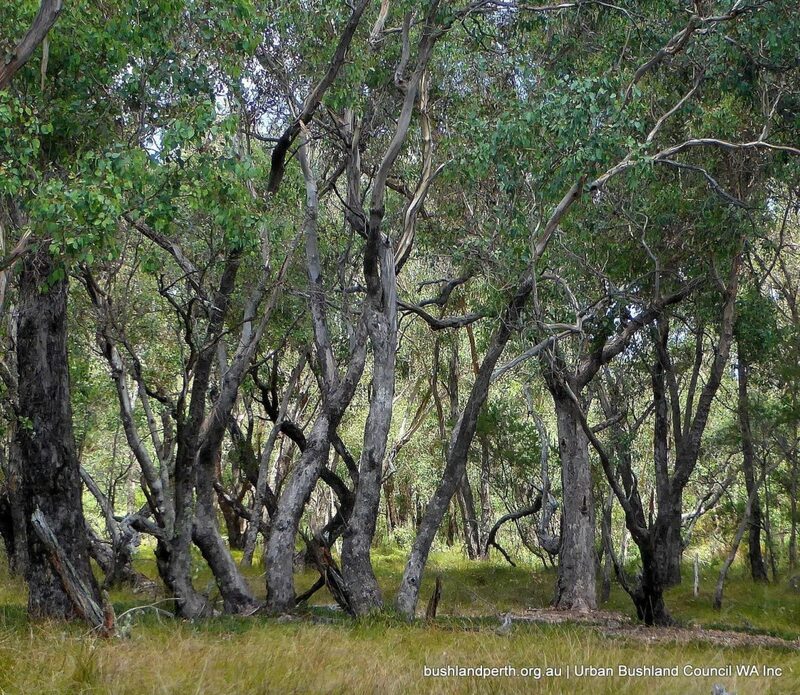 It provides a wonderland of nature appreciation possibilities. 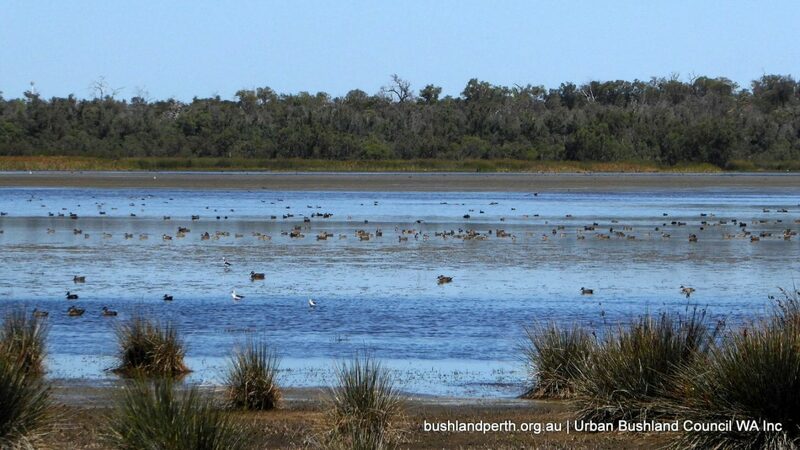 The Beeliar Wetlands are internationally significant. 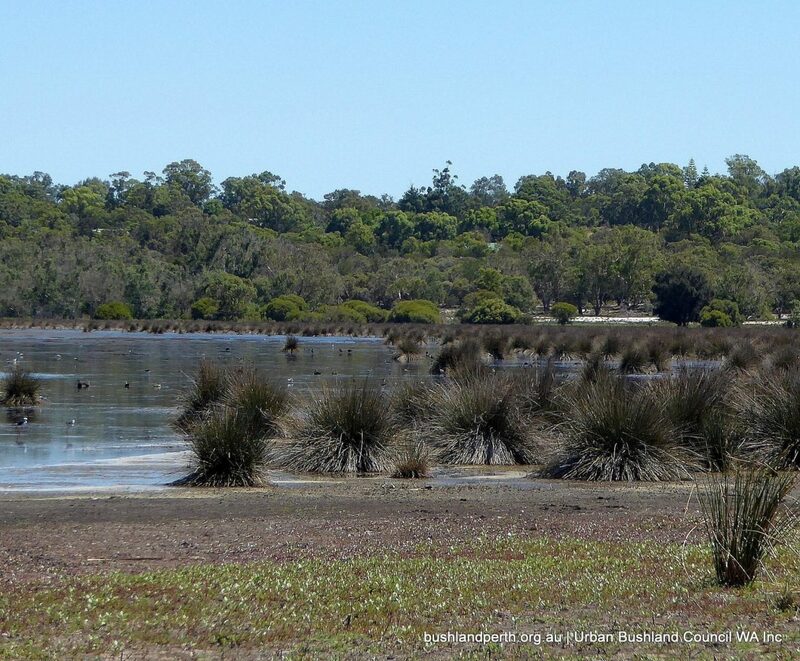 The entire Park has been placed on the Interim List of the Register of the National Estate, while Booragoon Lake, Thomsons Lake and The Spectacles have been listed on the Directory of Important Wetlands in Australia (Environment Australia 2001). 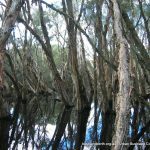 Thomsons Lake (in conjunction with Forrestdale Lake) has been listed as a wetland of international importance under the Ramsar Convention. 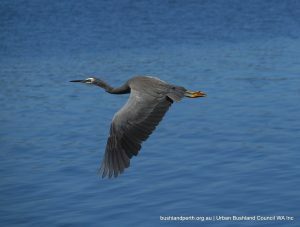 Many wetland areas in the Park have also been identified as locations for JAMBA / CAMBA migratory bird species. 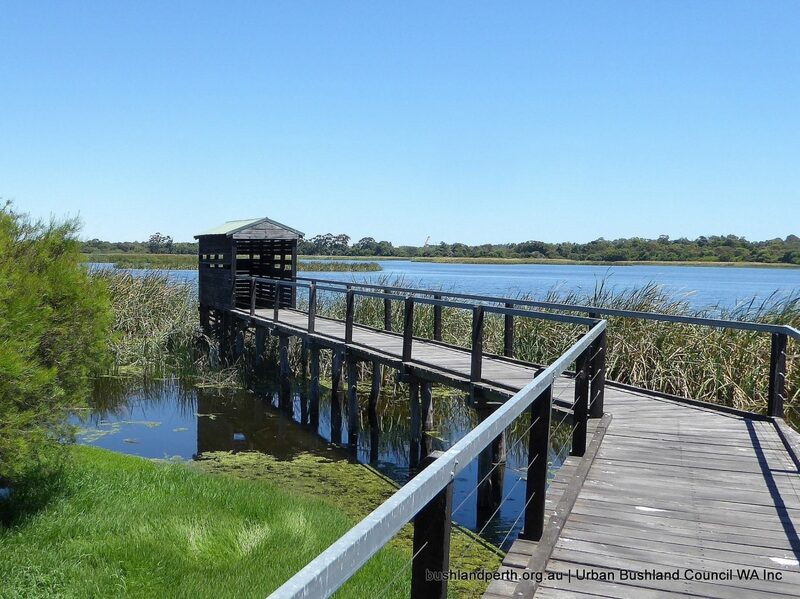 Beeliar Regional Park provides significant landscape and amenity value to the region. Many landscapes contribute to the overall high visual quality of the Park. 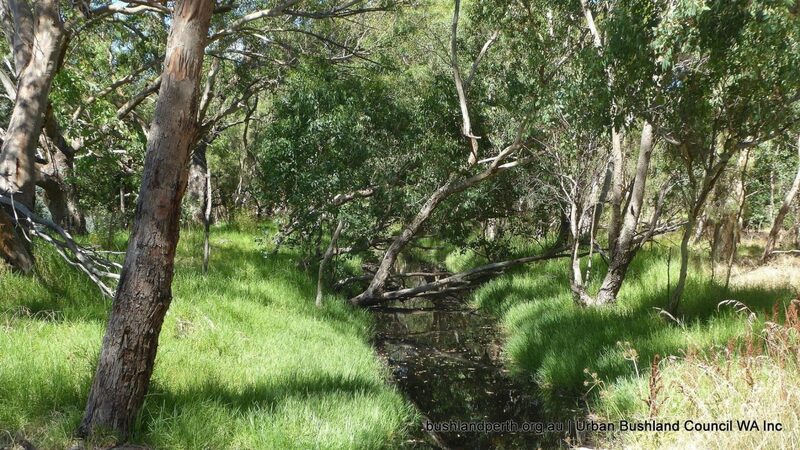 These include vegetated uplands consisting of mature woodland and forest areas, vegetated wetland areas, extensive areas of open water and areas of well maintained grassed parkland. 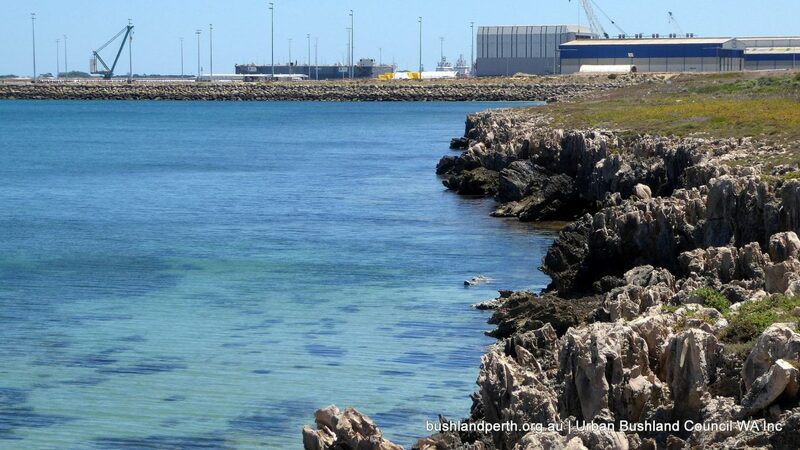 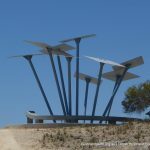 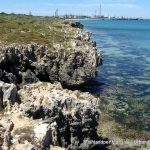 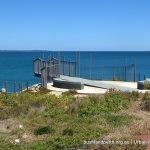 The coastal environments of the Henderson foreshore area, which comprises limestone cliff formations and coastal vegetation, also add another positive dimension to the Park’s landscape amenity. 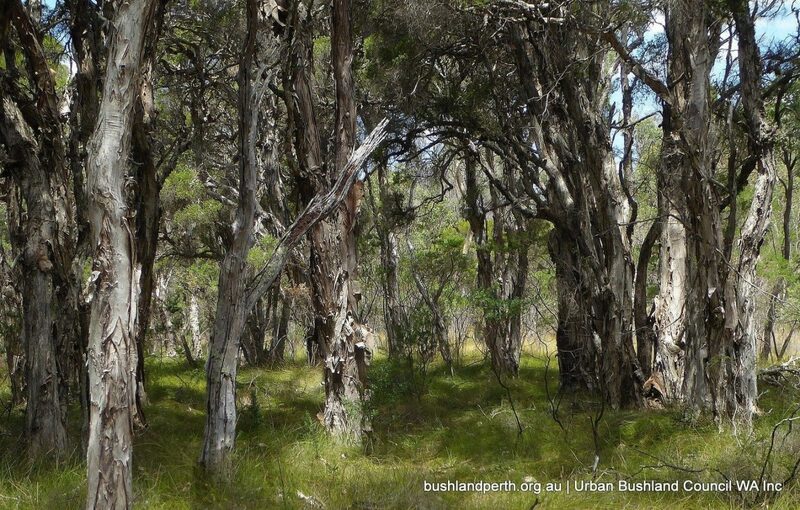 The vegetation communities found within Beeliar Regional Park are significant as they represent communities once widespread on the Swan Coastal Plain but now heavily cleared. 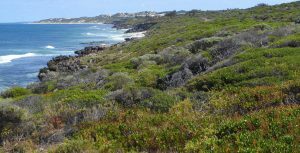 The vegetation within the Park comprises both structural and floral diversity expressed as a diverse series of landscapes. 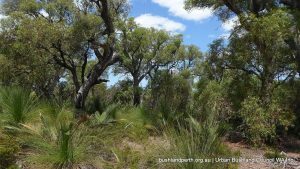 A number of Park areas contain priority flora species, as well as a large number and wide range of plant communities some of which are in very good condition. 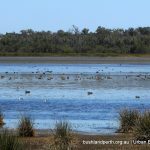 The diversity of habitat is important to wildlife utilising the Park. 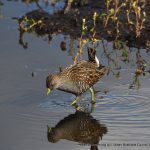 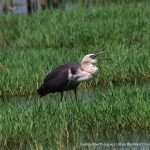 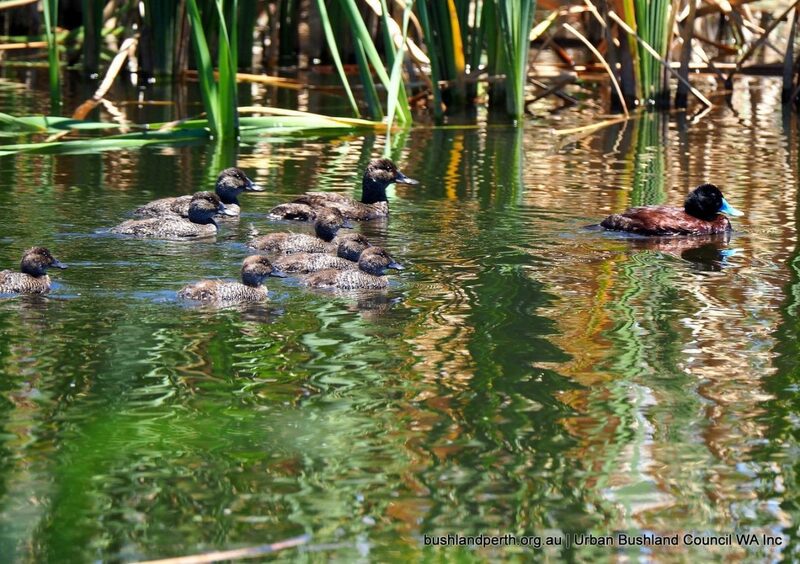 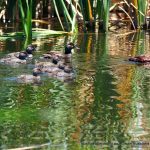 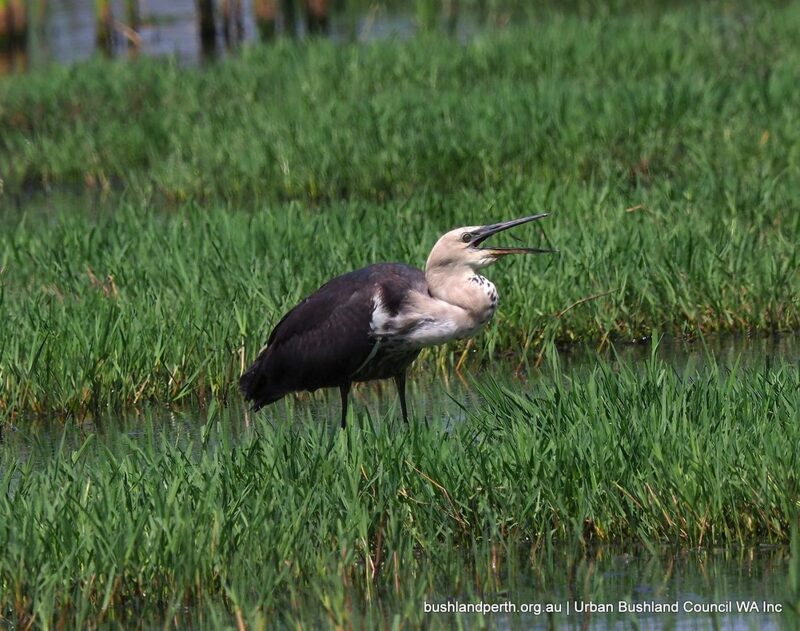 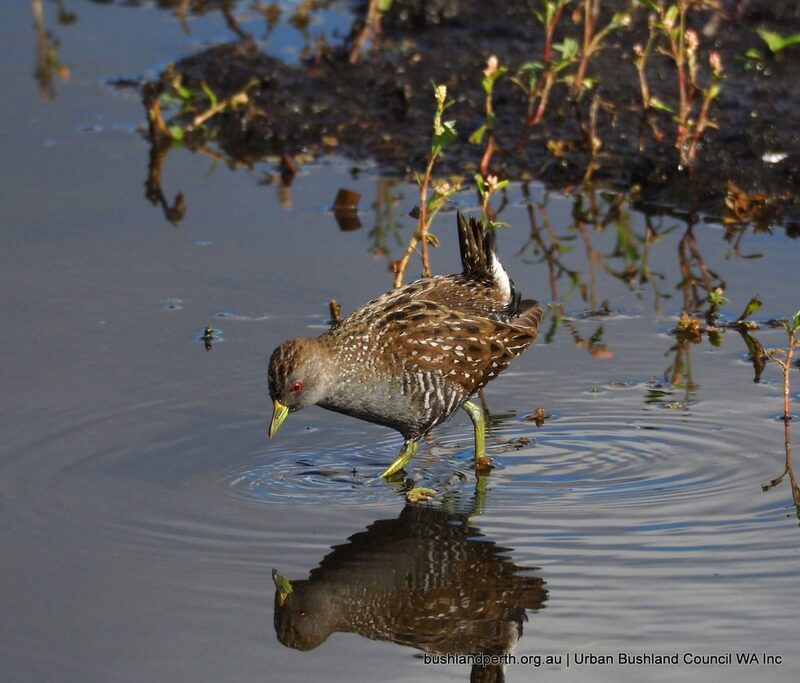 The wetlands and surrounding areas provide important nesting and feeding habitats and because of their high biological productivity, they directly or indirectly support most of the wildlife of the region. 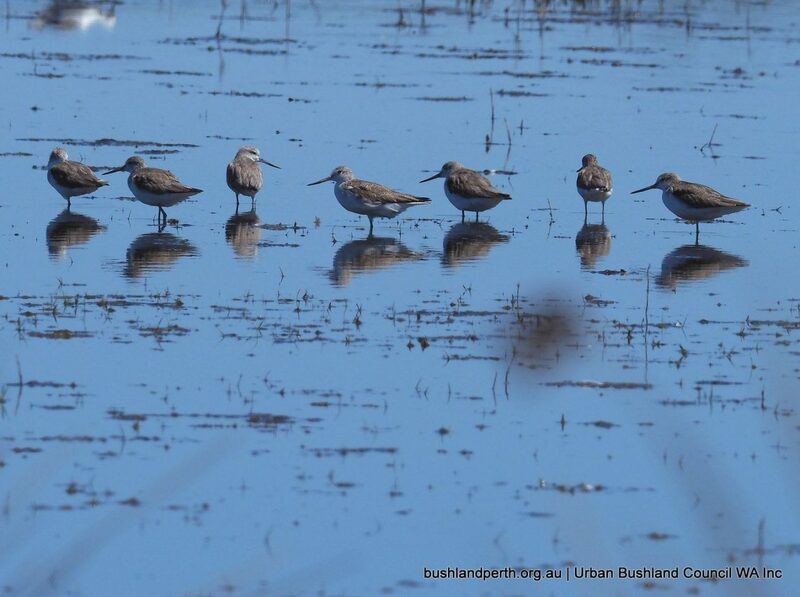 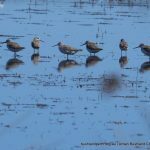 Additionally, some of the wetlands in the Park act as summer refuges for a diverse bird population, many of which are transequatorial migratory waders. 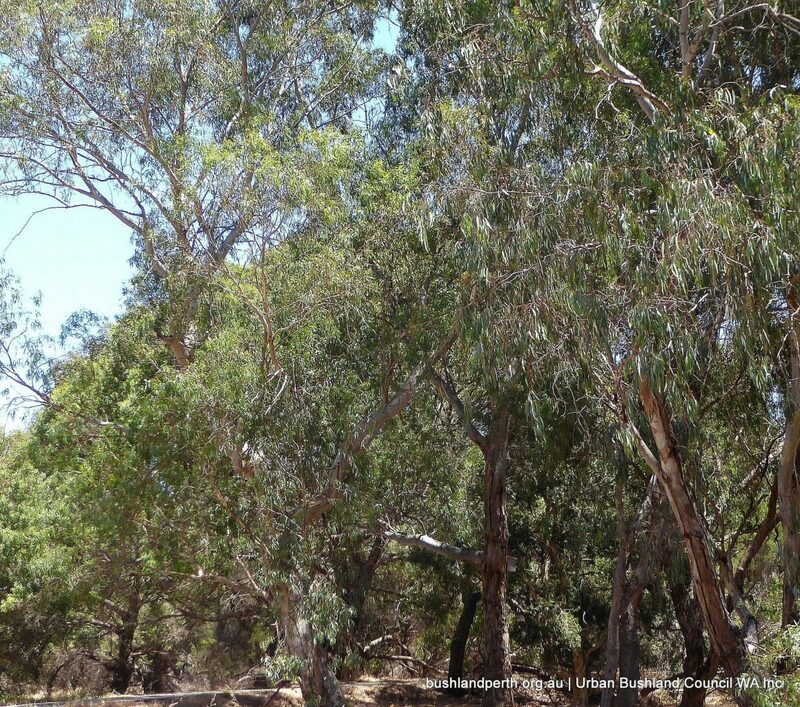 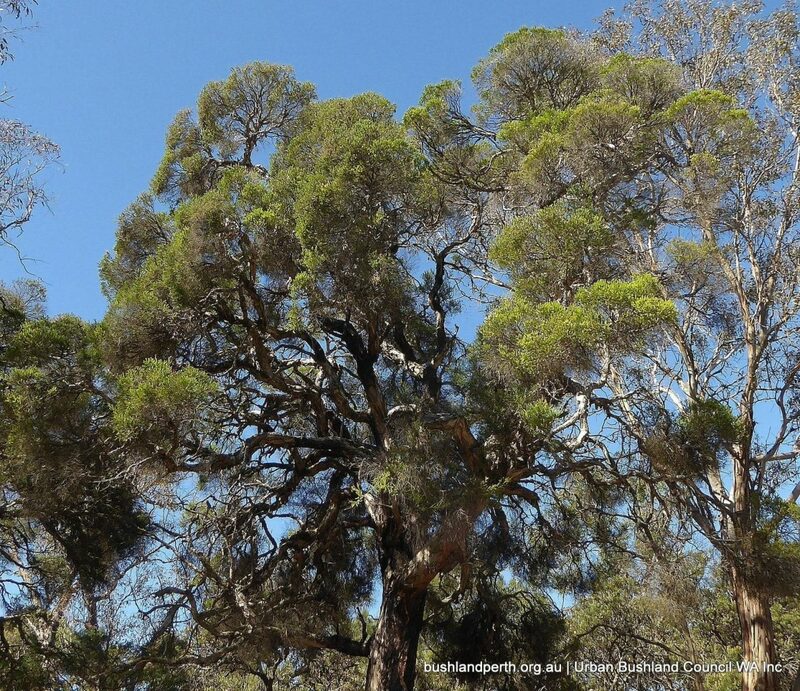 Beeliar Regional Park has cultural significance to both Aboriginal and non-Aboriginal people. 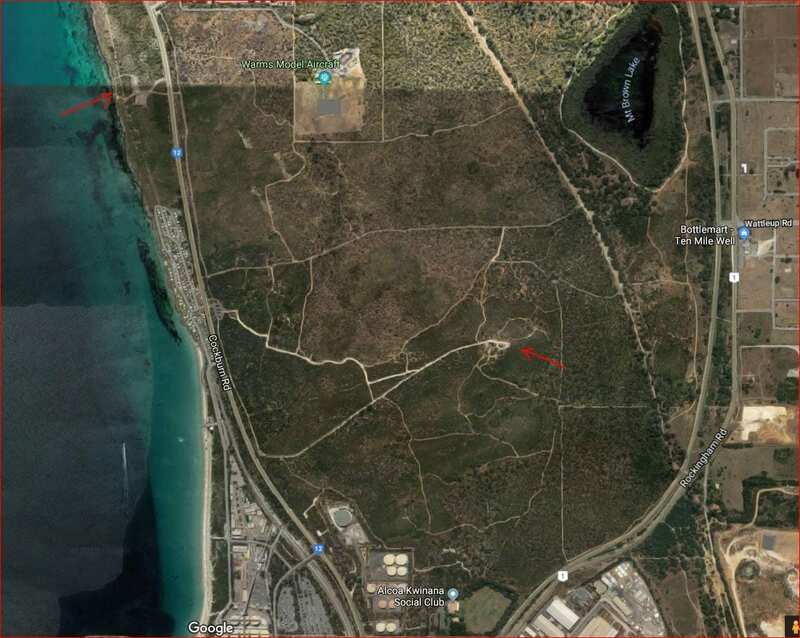 There are numerous Aboriginal sites within, or immediately adjacent to the Park which have been identified by the Department of Indigenous Affairs. 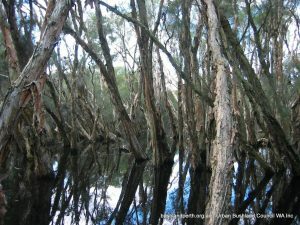 The wetlands of Beeliar Regional Park holds significance for the local Aboriginal people (Nyungars) as they were important camping, ceremonial areas and sources of food. 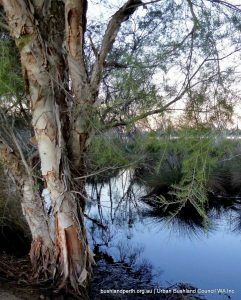 The eastern chain of wetlands was a part of a major trade route between Aboriginal people in the Swan and Murray River areas. 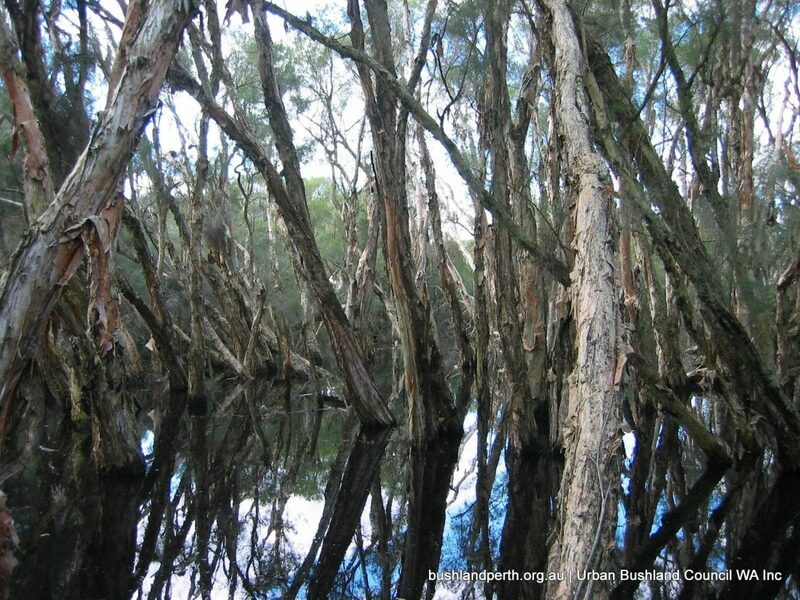 North Lake and Bibra Lake in particular are areas of spirituality for the Nyungar people. 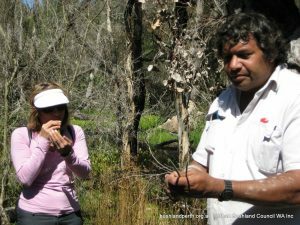 Non-Aboriginal people also have historical connections to the area. 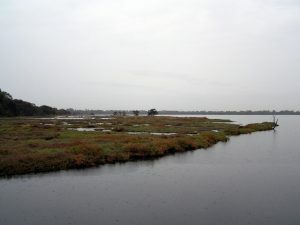 Thomas Peel first occupied the area in 1830 as the Clarence settlement. 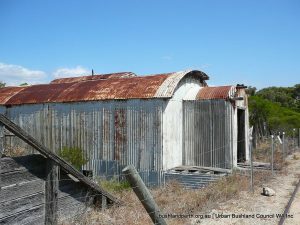 However, it was not until the late nineteenth century that intensive agriculture commenced in the area, coinciding with the gold rush in the 1890s. 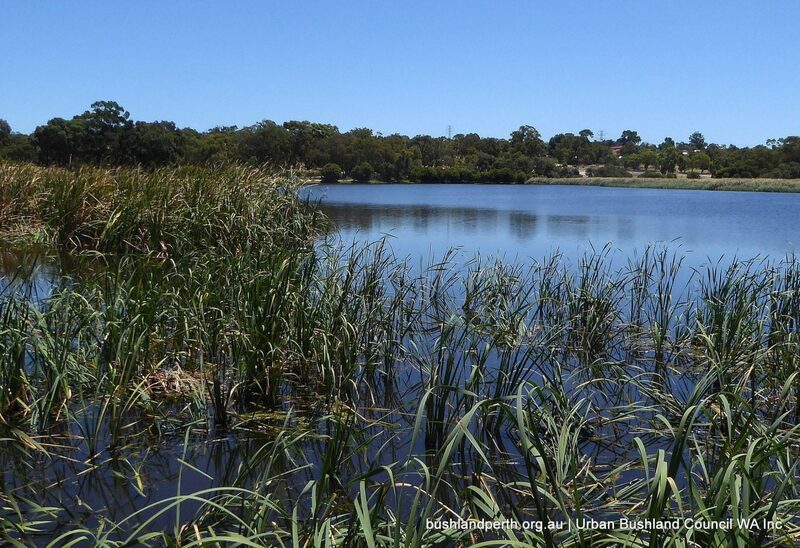 Beeliar Regional Park provides significant landscape and amenity value to the region. 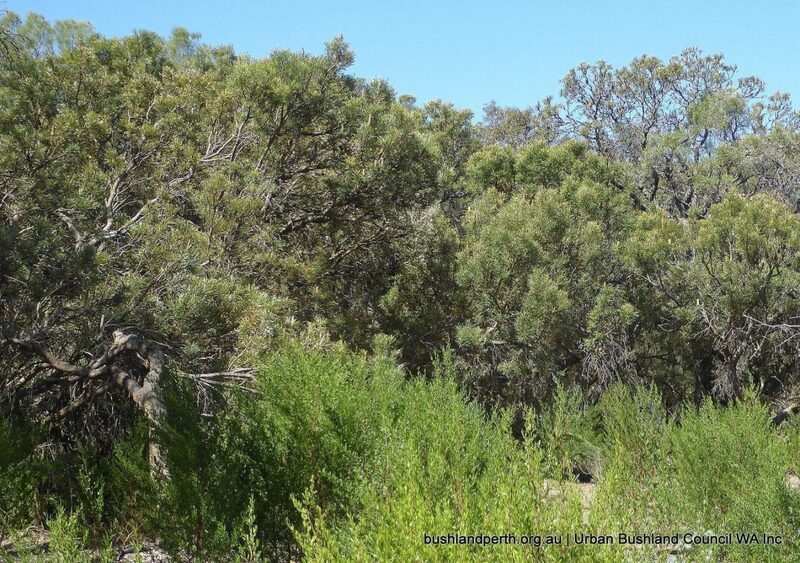 Many landscapes contribute to the overall high visual quality of the Park. 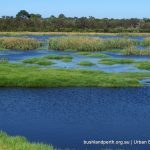 These include vegetated uplands consisting of mature woodland and forest areas, vegetated wetland areas, extensive areas of open water and areas of well maintained grassed parkland. 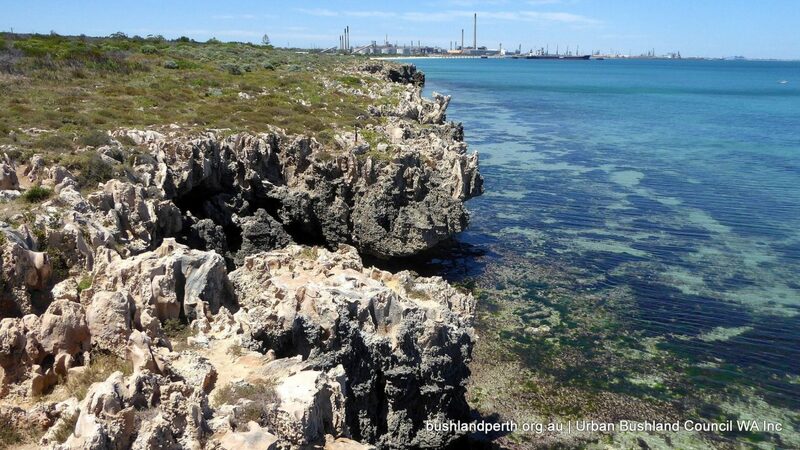 The coastal environments of the Henderson foreshore area, which comprises limestone cliff formations and coastal vegetation, also add a dimension to the Park’s landscape amenity. 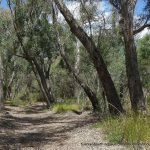 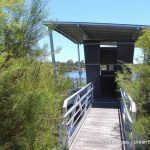 In particular, Thompsons Lake, Henderson Foreshore and Mount Brown, and The Spectacles provide excellent, relatively easy, walk trails encompassing a variety of habitats. 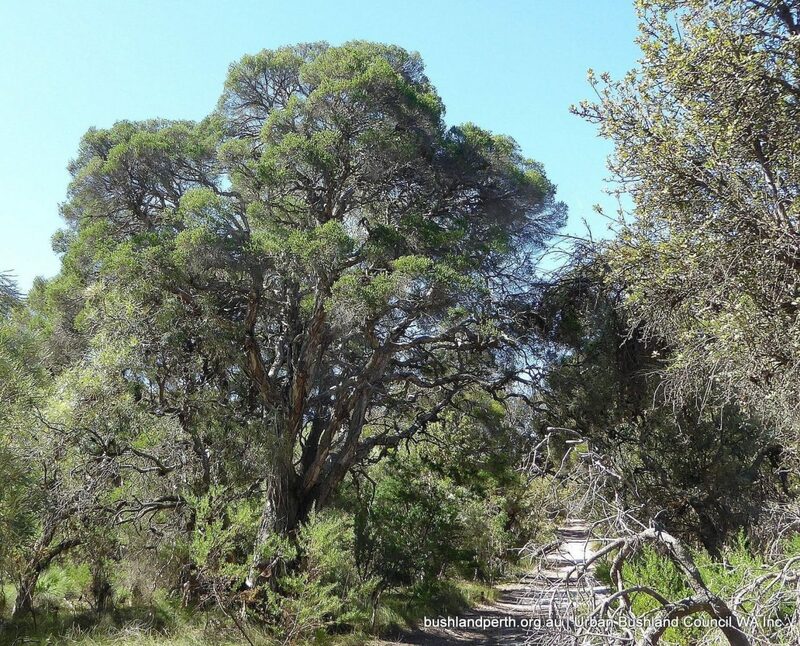 Appendix B (pp 66-67) of the management plan outlines the trail and access points network. 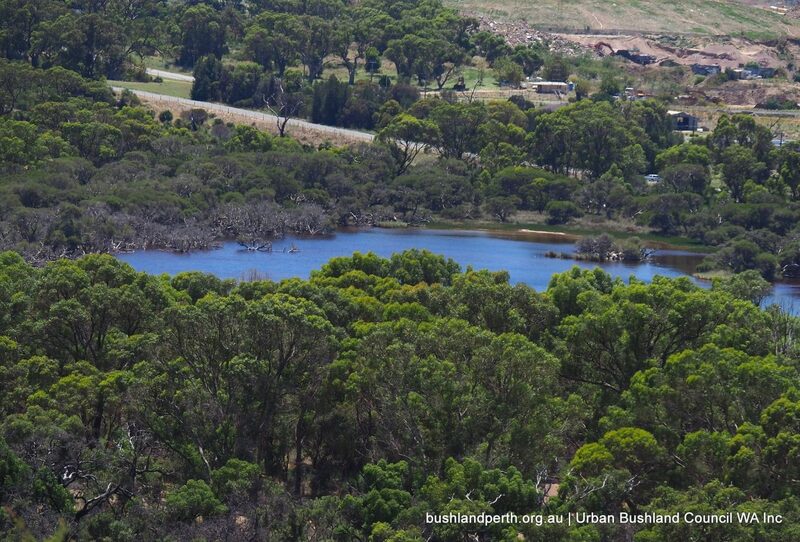 Beeliar RP comprises numerous separately designated areas which can be identified at page 10 of the management plan. 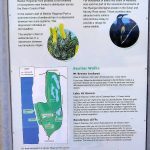 Areas within the Park have been the subject of numerous studies, and a wide range of literature exists that covers the biological, cultural and recreational aspects of the Park. 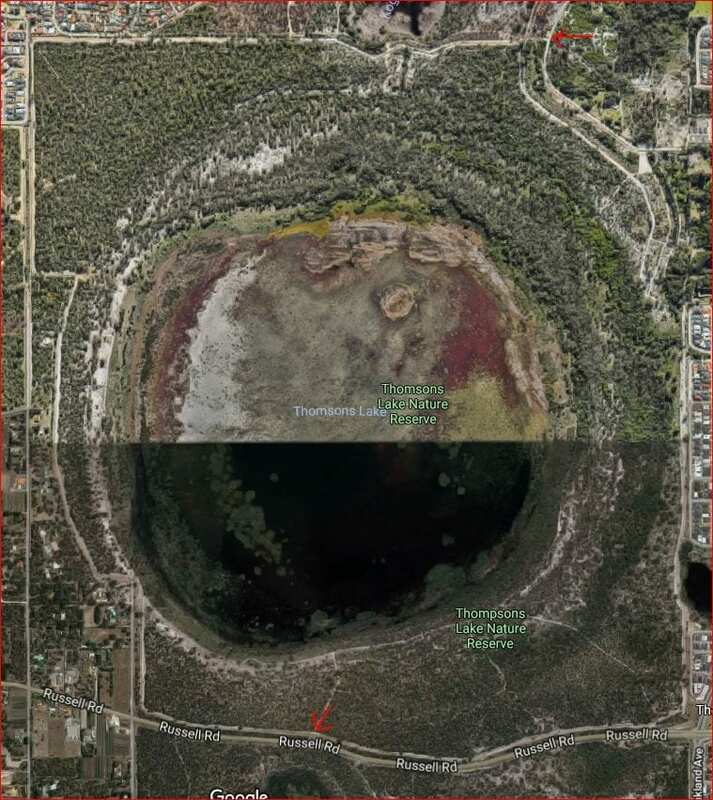 Detailed information on specific locations is mostly available via a Google Map search. 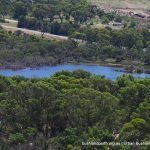 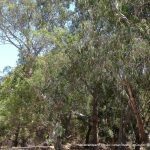 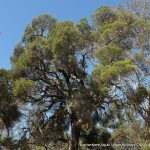 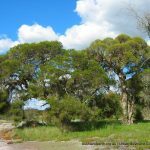 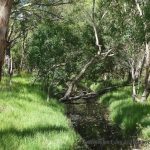 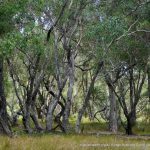 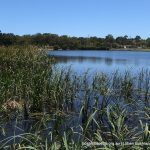 Components having published information include: Blue Gum Lake, Booragoon Lake, Piney Lakes, North Lake, Bibra Lake, Little Rush Lake, Yangebup Lake, Thomsons Lake Nature Reserve, Lake Coogee, Market Garden Swamps, Henderson Region (Mount Brown and Brownman Swamps). 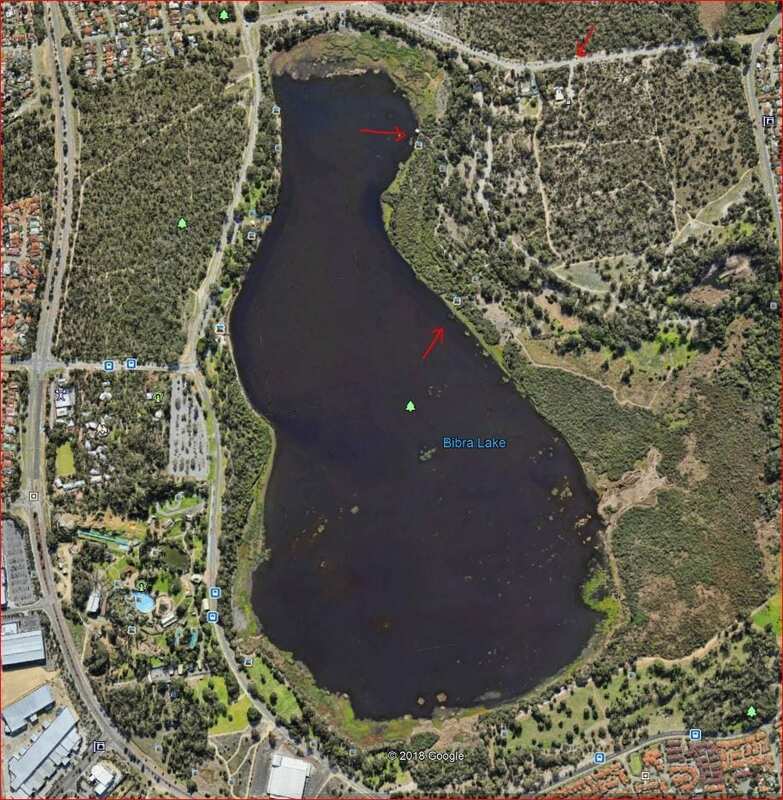 Thomsons Lake is circled by a main walk track accessible from a number of gates; the main one being on Russell Road. 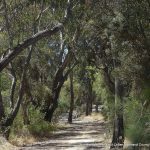 This is a delightful walk of about two hours duration but care needs to be taken to watch for snakes which are occasionally seen on the path. 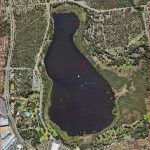 The circuit may also be overlapped at the northern end by rising Lake waters in wetter months. 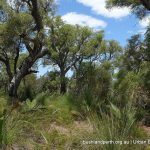 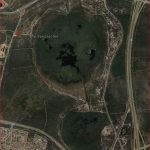 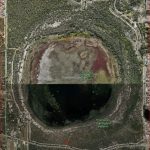 A detailed management plan is available for this Reserve. 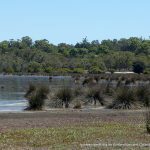 Thomsons Lake is a Bush Forever site. 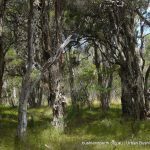 Download the Thomsons Lake Bush Forever listing here. 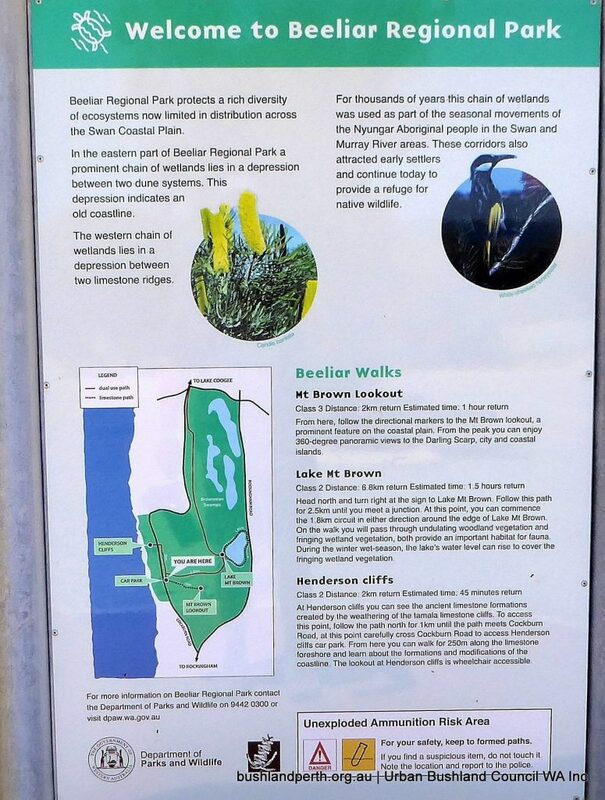 The Spectacles, like Thomsons Lakes is circled by a main walk track accessible from a number of gates; a main one lying at the Google placemark on McLaughlan Road. 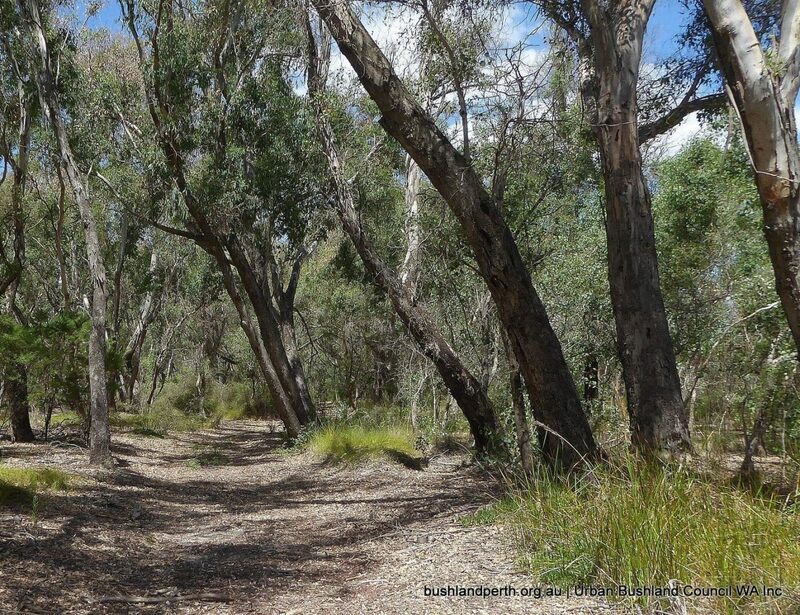 This is also a delightful walk of about two hours duration but again, care needs to be taken to watch for snakes which are occasionally seen on the path. 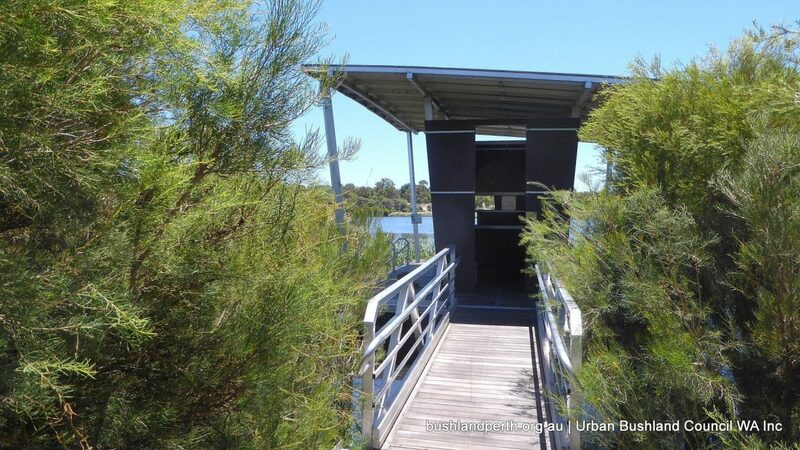 There is also (signed) a short option for a walk through the Banksia woodland. 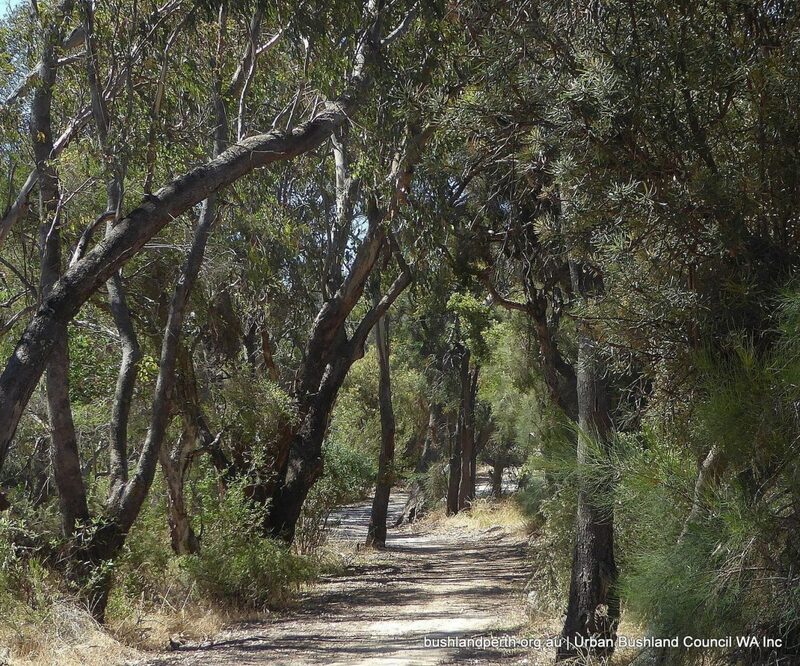 A lovely feature of the loop walk is a boardwalk to the centre of the paperbark forest. 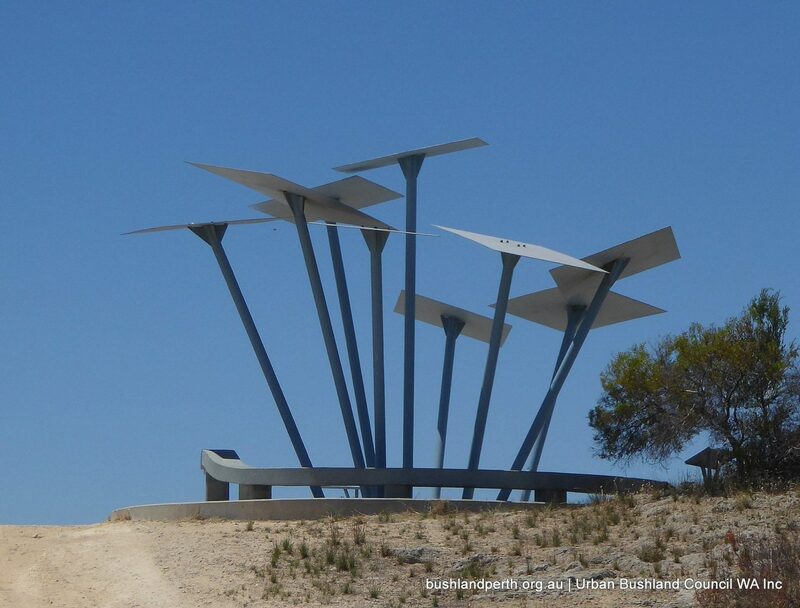 The Spectacles is a Bush Forever site. 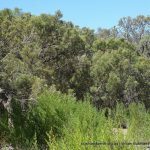 The Spectacles Bush Forever listing is here. Henderson Region (Mount Brown and Brownman Swamps). 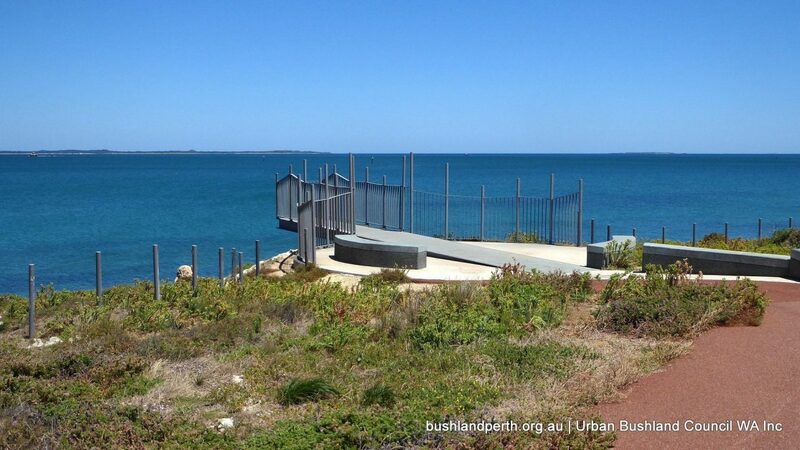 The Henderson Region of the Park offers a variety of landscapes including the Henderson Cliffs overlooking Cockburn Sound (viewing platform). 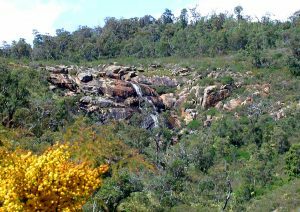 A walk up Mount Brown is a must, resulting in great views all round. 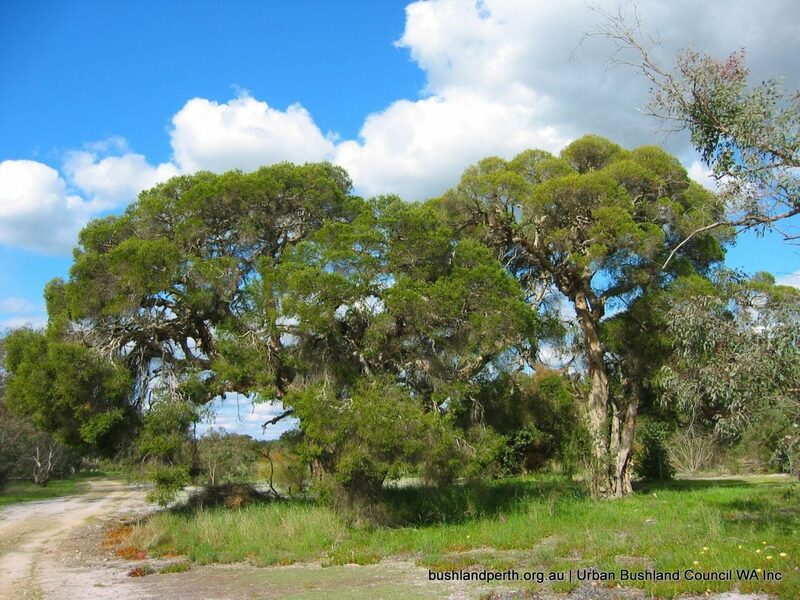 Henderson/Mount Brown is a Bush Forever site. 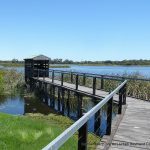 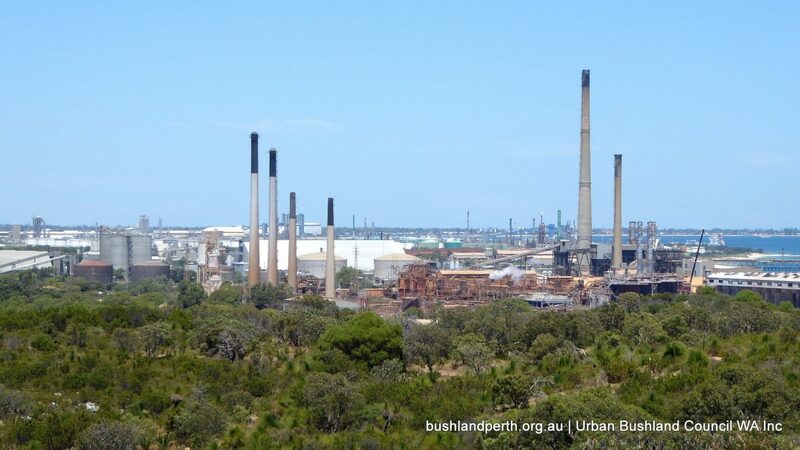 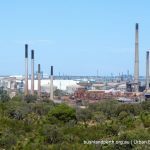 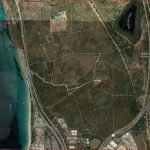 The material presented here is largely sourced from the Beeliar Regional Park Management Plan. 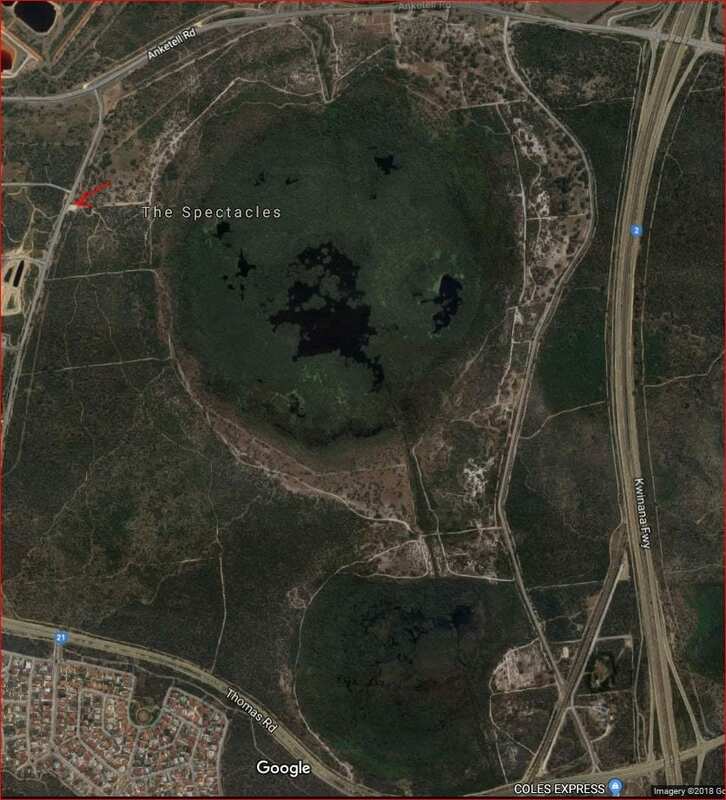 Placemark is located at carparking.